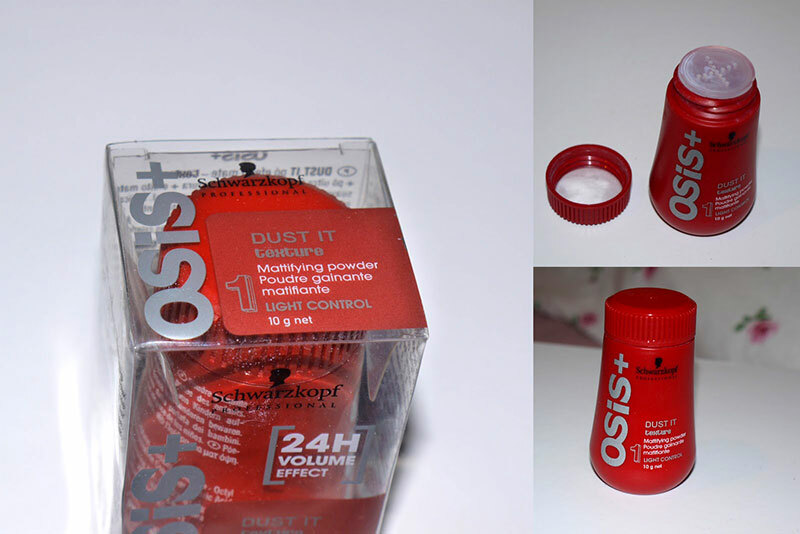 Schwarzkopf Osis Dust It is a mattifying textured powder that is long lasting in the hair. 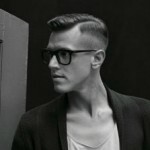 Dust It acts like a dry shampoo cross with hair spray. 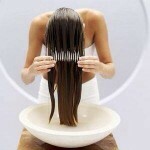 Sprinkle it lightly over your t-section on your scalp and emulsify it through your fingers to create volume and messiness in your hair, allowing you to create a do easier than you think.